I update my list of recommended surf photography gear most years, to make sure it takes into account the latest cameras, housings, lenses and accessories. I don’t always recommend buying the latest gear, instead I’ll select the best value for me. I’m a keen amateur who doesn’t make a living from photography. I want to get the best possible images and take a variety of different styles of photo, but I don’t have the same budget as a professional and I have different priorities. Just recently I’ve started to feel like I’ve almost nailed down my perfect set of surf photography gear. I don’t think there are any glaring holes in my set up and I can shoot any type of surf photo I want to using this kit. I love this bag, it’s small enough to easily get onto a flight with, I’ve never had to weigh it or check it in the hold since buying it. For my last long haul flight I bought a Peli 1510 case, which was awesome, but very obviously heavy. I had to weigh it on nearly every flight and ended up removing most of the lenses and heavier camera gear at check in in order to get it through (then I filled it back up again for the flight once they were happy). Whether I’m travelling internationally or just out for the day taking photos of a surf competition, this bag holds all my gear easily. When I was using a DSLR with a housing it was a bit of a squeeze, but now I’ve got the Liquid Eye C6000 as my water housing setup I can get it all in easily. 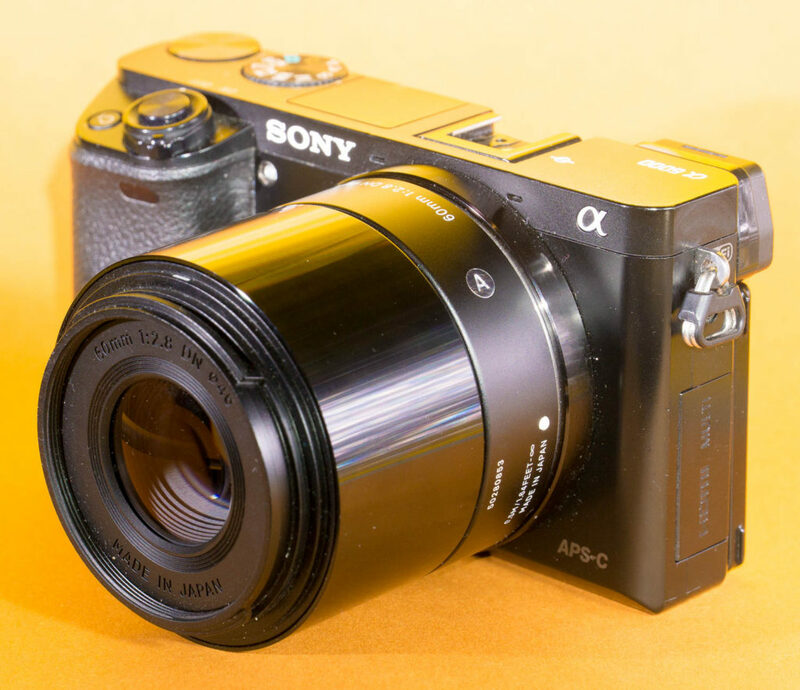 The Sony a6000 is the best value camera for surf photography. There is very little competition right now at this price point. It’s always best to invest more money in lenses (and for surf photographers: housings) than camera bodies. I’ve got two Sony a6000 bodies. There are loads available second hand and you can find a bargain easily if you look around. I’ll look into my lens choices in a bit more detail since I have a Lightroom catalogue which gives me usage stats for all these lenses. I’m still currently using the excellent Sigma 30mm f2.8 lens, but I might upgrade to the Sigma 30mm f1.4 now that I’ve got a housing and port that it fits in (it doesn’t fit in the Liquid Eye C6000 unfortunately, but you can fit it in the Salty surf housings long flat port, I’ve also got an adapted Aquatech housing with a 16-35mm port which would work). Lots of people rave about the Zeiss 32mm f1.8 too, but honestly, my Sigma works great for everything I need it to, so I don’t need any other small, fast primes in this focal length range. I love this lens. 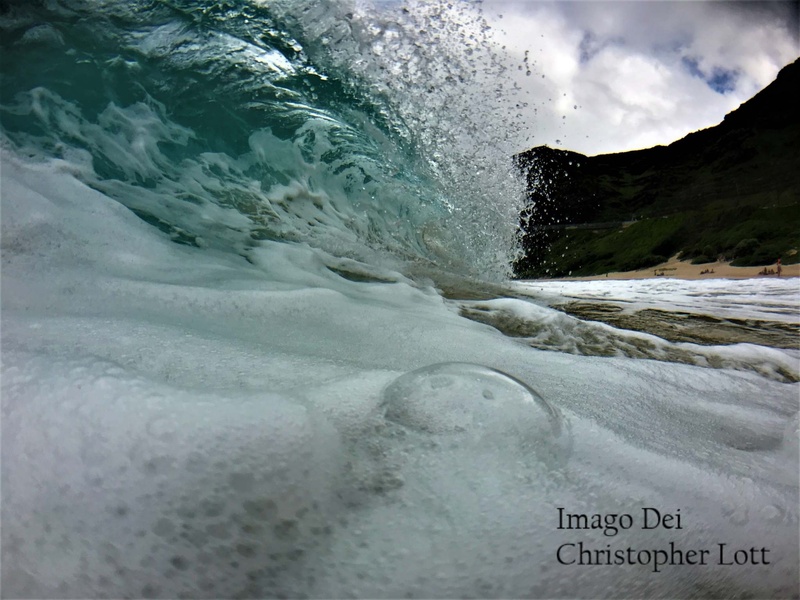 It’s tiny, has great image quality and gives me the super wide fisheye angle that I really enjoy shooting in hollow waves. P.S. if you want a great value circular fisheye for the Sony e-mount, I highly recommend the Meike 6.5mm f2 fisheye, there’s a full review here. I don’t include it more prominently on this list because 90% of surf photographers would be better off with the Samyang. This is probably the lens I use least. The image quality is great and it’s small and light, I’ve even got some really great shots from it in the water. The problem is – if I’m on land I use my Sony 18-105mm f4, and if I’m in the water I’d usually either go for the Samyang/Rokinon 8mm fisheye or the 30mm Sigma. It came in really useful when I needed to lend my wife a camera setup for a family trip that I wasn’t part of. I put the 19mm on my spare a6000 and she used that for the whole trip. It worked fine and was much smaller than the 18-105mm + a6000 combo. Although I don’t use this lens as much, I love it when I do. I only recently got a port for my Liquid Eye C6000 that fits this lens, but I’ve used it quite a bit in the Salty BASIC housing and my old Aquatech CR-60 too. The depth of field at f2.8 is so shallow that you need to be really accurate with the focus if you’re shooting wide open. If you stop it down a bit you get really, really sharp images and the 60mm length on an APSC sensor makes it ideal for shooting from the channel at a reef or from between two peaks at a beachbreak. Sony 18-105mm f4 OSS, I use this lens for a lot of every day photography and video, I have used it in the surf too in my old Aquatech housing, although it’s too big for my Liquid Eye C6000. It’s a big lens compared to the tiny a6000 body, but the whole thing still fits in my jacket pocket, and I like the f4 constant aperture. There is a lot of distortion to the raw images from this lens, which is very easily fixed in Lightroom for stills but it can be quite distracting in video, where corrections are much harder. I might be tempted to try one of the other normal zoom lenses available for e-mount at some point, and sell this one on, but for now the benefits of the f4 aperture and images stabilisation mean I’m keeping hold of it for every day shooting. 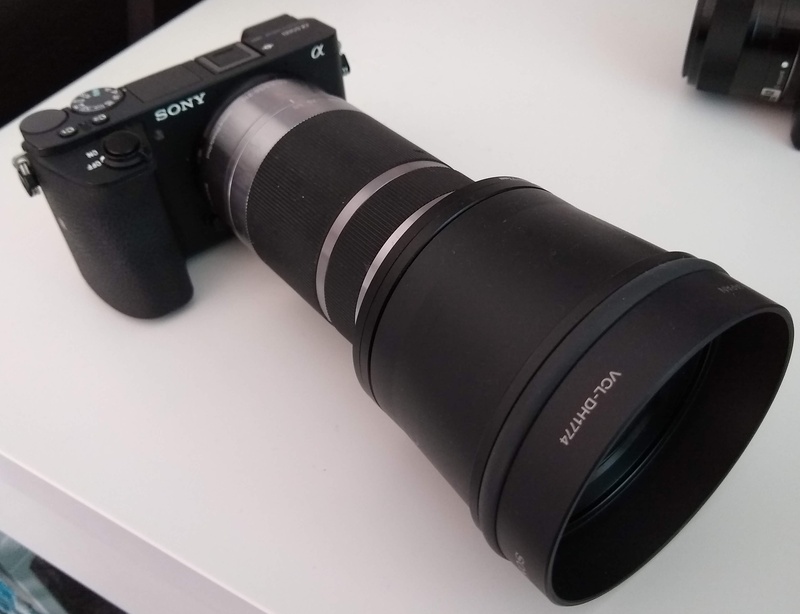 Sony 55-210mm, such a great value lens I carry this one to the beach if I don’t think I’ll be shooting in the water and I’m going to be hiking a fair distance to the spot. This lens on the a6000 easily fits into my jacket pocket and takes great photos. This Sigma lens is a beast and I only recommend it if you absolutely need the reach of a 600mm lens. I had fun using it to get some unique angles at some of the spots near me but decided to sell it on. My alternative is the Sony 55-210mm lens with an Olympus TCON-17X teleconverter. It will allow you to take photos that you couldn’t otherwise. 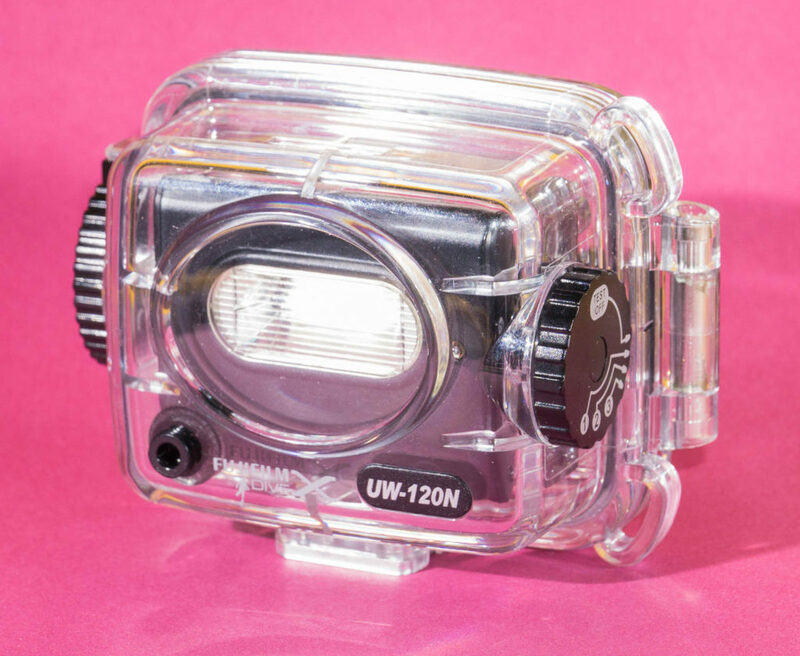 The Fuji Nano flash (also available under the Fantasea branding, and others no doubt) is a small, powerful slave flash that comes in a waterproof housing. I use it for my infrequent experiments with flash surf photography. If you want to see what flash photography is like but you don’t want to spend mega bucks, this is a fun option. 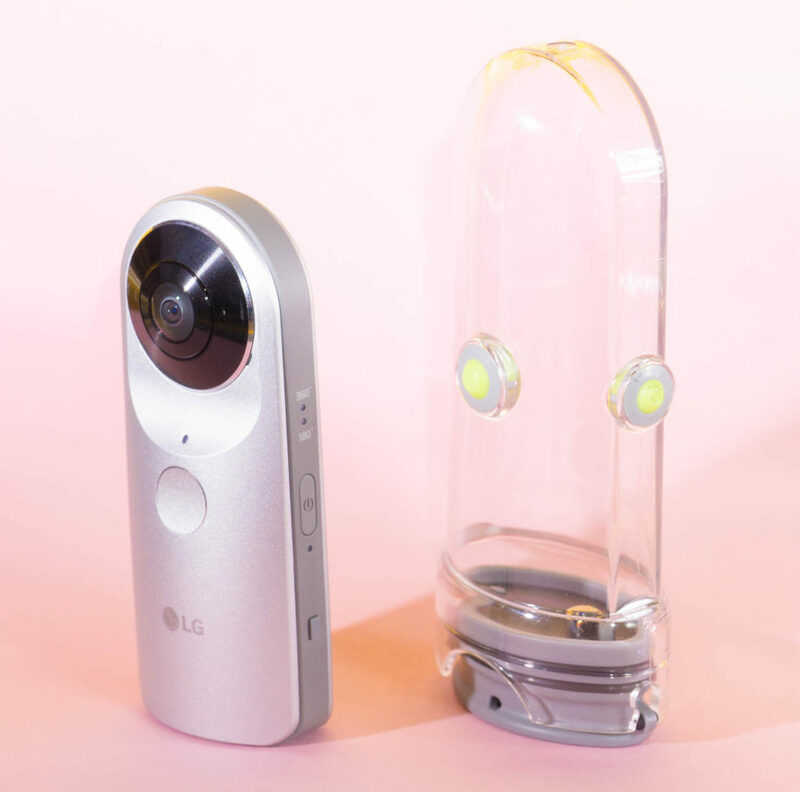 I picked up the LG 360 camera and waterproof case when it was released and shortly afterwards I sold my Ricoh Theta S. I’ll probably pick up a Nikon Keymission 360 at some point as that’s a much more capable for video in the water and it doesn’t need a housing. For now, this is still the best value option if you want to experiment with 360 photos and video of surfing. My choice for a6000 housing. Although the Salty surf housings and Aquatech ATB are also good options, this one fits my needs perfectly. I lost my Hero 4 silver, which remains the best value camera in their lineup, even after the price slash of the Hero session and the release of the Hero 5 and Hero 5 session. I replaced the Hero 4 silver with a Hero 3 Black, which does 99% of what the latest Hero 5 cameras do in terms of surf photography and costs much, much less. With the headaches GoPro went through with it’s Karma recall and generally disappointing sales I think there’s a lot riding on their next camera, lets hope they can turn it around and make something really impressive next time. 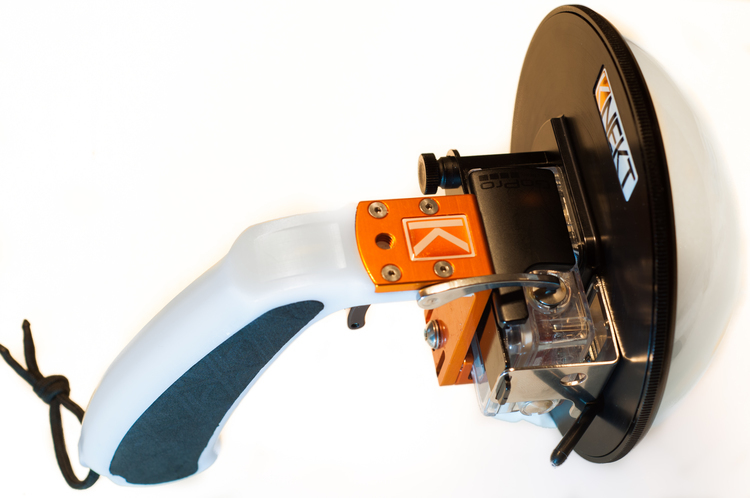 The GPLT trigger makes taking surf photos with the GoPro cameras much, much easier. The KNEKT KSD6 Dome makes it possible to take over/under style photos with the GoPro and is by far the best dome port I’ve used for the GoPro cameras. I don’t use a tripod very often but my trusty Manfrotto always works well when I do. The legs are the Manfrotto 294 series and they’re pretty heavy duty aluminium. They’ve been updated since I bought mine but any decent set of similar legs should be fine for surf photography. 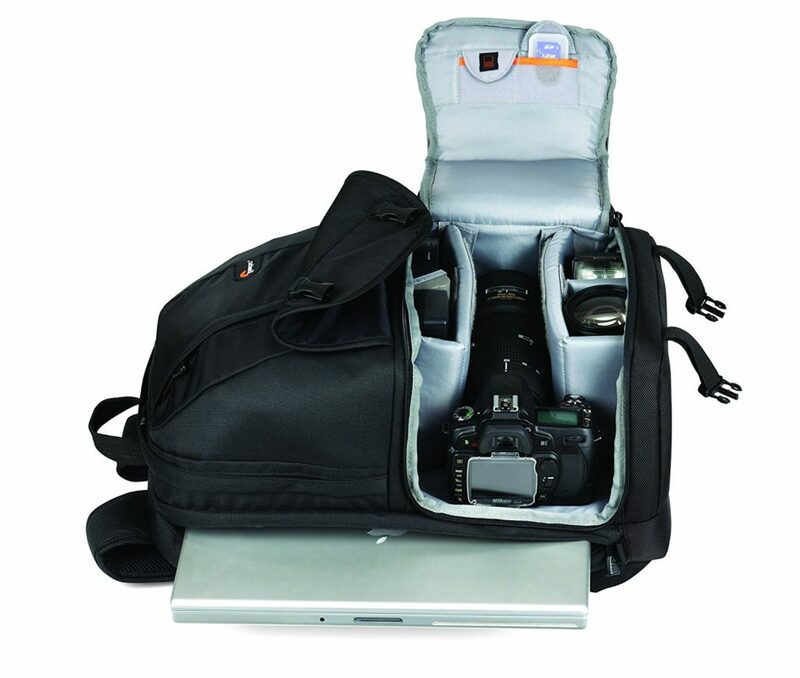 You will want to look for a heavier duty set if you’re going to be shooting video or using a really long lens. I use my Velbon fluid tripod head on top as I’ve mentioned before in my gift guide. It’s a great way to make your current tripod more useful for surf photography and video. I do the majority of my photo editing these days on my phone. I shoot with the Sony a6000 which has WiFi built in, I shoot in RAW+Jpeg mode so when i transfer the file across to the phone it’s good enough quality to edit in Snapseed and share through Instagram or Whatsapp. If I want to print out a photo or when I want to organise and backup my images I use my desktop PC and Adobe Lightroom. I’m used to using Lightroom and it’s really powerful for adjusting photos and making sure I can back them up and find them when I need them. When I’m on a trip away for a week or so I take my Asus Chromebook flip. It’s a small, light, aluminium computer with a micro sd slot, two USB ports and an HDMI port. It runs Chrome OS so it’s basically just a web browser. it’s got a 10.1″ touch screen and a full keyboard that flips around so you can use it as a tablet. If you have a desktop PC with the software you need on it and you want a cheap computer to do everything else that boots up quickly and fits easily in a bag, I’d recommend a Chromebook. The Asus is particularly special because you can run android apps on it. You can get Microsoft office apps for free as well as all your favourite android apps. The a6000 battery life isn’t great. It’ll outlast me for any individual surf session, but I always carry a couple of spares with me to make sure I can keep shooting all day if necessary. Samsung have run into a few issues with their phones more recently, but the Samsung Galaxy S6 has worked really well for me. You can connect it to the a6000 easily and it runs all the apps you could ever need as a surf photographer. Phone choice is a very personal decision, so stick with what you like and what works for you. Xcel hooded drylock powerseam 4mm. I’ve used loads of different types of wetsuit in the past and I keep coming back to Xcel. The Powerseam range are expensive but they keep you so warm, even in the cold water of the UK. I go for a hooded wetsuit for winter use every time now. The built in hood makes it much warmer and there’s no real disadvantage to having it there. You can always pull it down around your neck if you get hot. For summer I use a 3mm Xcel Infiniti, I don’t go for the top of the range suit for summer because it’s not as important to keep warm. I love my Da Fins Kicks, but you should try on a few pairs to make sure you’re wearing the best type for you. You can find last years recommended surf photography gear page here. If you want some personal pointers on the best surf photography gear for you send me an email at ben@learningsurfphotography.com or leave a comment below. Does the Sigma 60mm fit in the Liquid Eye S-LP-55 Lens Port? Does the zoom function on the liquid eye housings work on all power zoom lenses? Im not sure if the PZ rocker switch is in the same exact place on them or not. As far as I know the 16-50mm is the only power zoom lens that will work with the Liquid Eye C6000 housing. The ports don’t have a big enough diameter to accommodate any of the other power zoom lenses. You might be able to get something working with the Aquatech ATB system too, but you’ll need to track down a suitable port, which could be tricky because they only sell standard dome and non-zoom flat ports for the L-series port system these days (as far as I know). I want to start dabbling in surf photography! I mostly would shoot beach breaks in FL, where surfers are actually pretty close by. 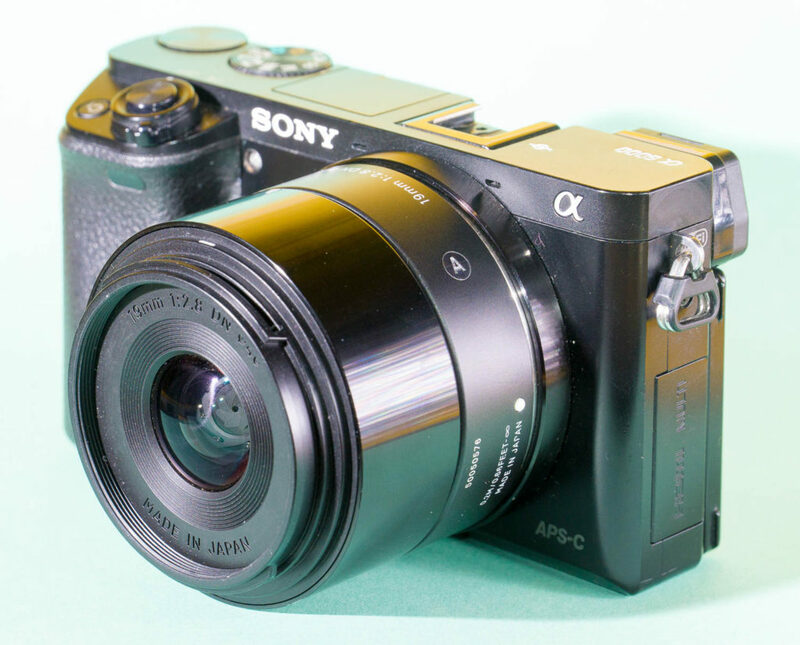 if I buy the a6000 body, some batteries, sD cards, what else is left besides the lens? What lens would you recommend at least to start! thanks. look forward for a response! Hey mate, awesome page and write up. Buying a few items from your list! Going for the 6300 with liquid housing, but still on fence with lenses. Im going to be primarily shooting video, think its worth forking out for the Sony 35mm for the optical steady shot to help with movement? shot much video on the sigma 30mm? Thanks! I didn’t shoot much video on the Sigma 30mm for a couple of reasons – I don’t shoot much video of surfing, and I have the Sony 18-105mm f4 OSS lens for shooting video on land. The last two trips I’ve been on I’ve left the 18-105mm at home and just taken the Sony 35mm f1.8 OSS, Sony 55-210mm and the Meike 6.5mm fisheye and I’ve been happy with my video and still options with those three lenses. The OSS definitely helps for video, I’d recommend it over the Sigma if that’s your main priority. Ben! great work and great post. Im a beginner in the photographic world and I wanted to ask. I saw all your work, did you use the a6000 on every photo? Thanks, most of my recent surf photos are shot on the a6000, but I also use an iPhone 7 in an AxisGo housing at the moment too. In the past I’ve used various other cameras, from GoPro’s to Canon DSLR’s. Most of the photos you see on this site from 2 years ago or more were shot on a Canon 60D or 70D. If there are any shots in particular you’d like to know more about let me know, or send an email to ben@learningsurfphotography.com and I’ll find out for you. https://uploads.disquscdn.com/images/8bb970329b06dcac807e6df67610aeb9e00a53f69fb2de48a0dc5b2c15f3e13c.jpg I also use the iPhone7 in the AquaTech AxisGo Housing and took this photo with it. Looks like a great spot for some shorebreak photography, good work! Hello there. How are you focusing your Sigma 60mm when using it in your surf housing? Preset and leave it like you would a wide angle? Thanks for all the great info on this site. I’ve returned here many times. Hi Roger, I use continuous auto focus with the centre focus point and it works pretty well on my a6000. Thanks for the feedback, glad it’s helpful. Hey Ben how do you get that Fuji nano flash to fire? I also have an a6000 and the liquideye housing, with the flash mounted by GoPro mount on top. I pop up the internal flash in the housing, and use setting “2” on the flash. It only really works if the light is quite dim. But I want to use the flash to balance backlit surfer in more light, and it won’t fire then. Any suggestions? I’ve only ever tried with pretty dim light, rather than using it as a fill flash. I’d guess a fiber optic cable would help direct the little bit of light coming from the housing to the flash though, so that could work. When I get a chance I’ll see if I can get it to work when there’s some more light and report back. Let me know if your set up works, and which cable you used, I’d be really interested to try it. will do. I ordered the Meikon cable, which comes with basic stick-on end receiver mounts. just not sure where to mount it on the liquideye housing, since I think it’s just reflecting out the whole clear back lexan panel. Yeah, you might be right, there’s a little recessed bit in front of where the flash would be on mine, and when you order you can get it “opened up” I believe, which I guess means it would be drilled out and some clear acrylic would be in place of that recessed section. That would make it easier. If you had some reflective card tucked in there you might be able to direct the light a bit so it comes out directly behind the flash. I’ve got a cheap fibre optic audio cable somewhere that I could cut up and experiment with, the Meikon cable looks ideal for a stick-on solution if it works though. yeah I see that part. problem is that I didn’t get it opened when I bought, so too late. Have you seen one like that from the factory? Thought about doing it myself, but I’m not sure what does/doesn’t bond well to the housing plastic to be able to reseal it. I’ve had the same thought – didn’t get it opened, considered making a hole, but not sure where to start. Hope it works, I’ll update if I make any breakthroughs. Quick question…. 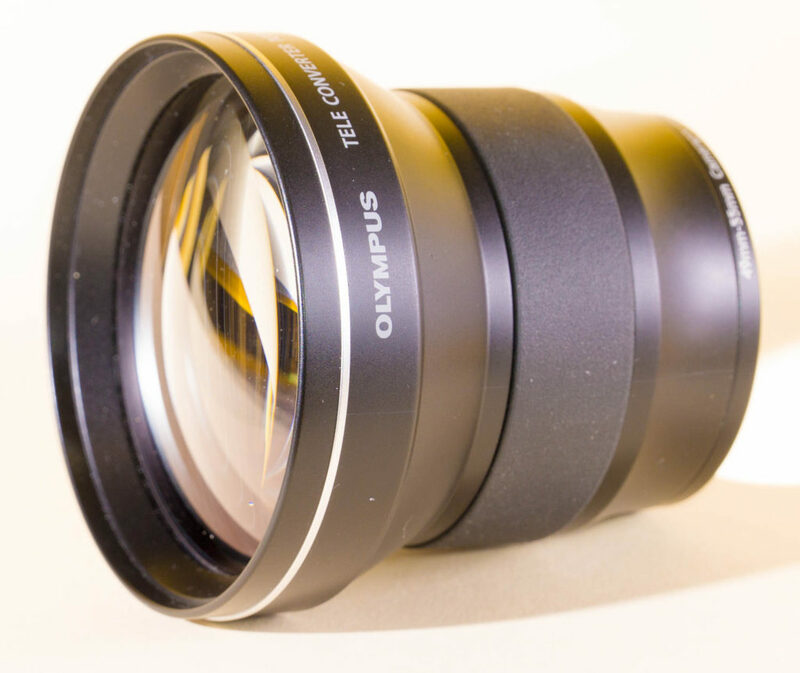 does the Olympus Teleconverter TCON-17X thread straight onto the 55-210mm Sony lens or do you require a converter? Hi Ben so generous of you to spend someof your time and experience to helping others. I am a surf coach specialising in video analysis, I am currently in Tenerife at a WQS event and my JVC HD 40x optical zoom video cam has decided to die on me…about time I invested in a new system….I am not hardware technically minded hahahah I shoot form the beach, would like to take some stills but funadamentally I need a decent zoom, practical camera to record riding the wave from take off to finish from the beach. I also run training sessions from a boat and will have to look for a gimble my friends tell me (but they could also be winding me up). I have been advised to go either for another video camera but I also quite like the idea of a DSLR with a zoom lense so I can shoot a few nice stills. Thanks for anything you can advise me on! You can see a few of my stills and videos at http://www.jwc.surf to see the kind of things I am shooting. also wants your view on this product https://soloshot.com you think it will work off a boat with no gimble? I want to begin in this world. I think the LiquidEye C6000 is the best option because of the price, but i have a couple of doubts. First one, what type of lense do you recomend me? Do you use the Sigma 30mm f2.8 lens with the flat port? The best lens for you depends on the type of shots you’d like to take. If you want photos that make you feel like you’re there, with minimum distortion, the 30mm is a good choice. 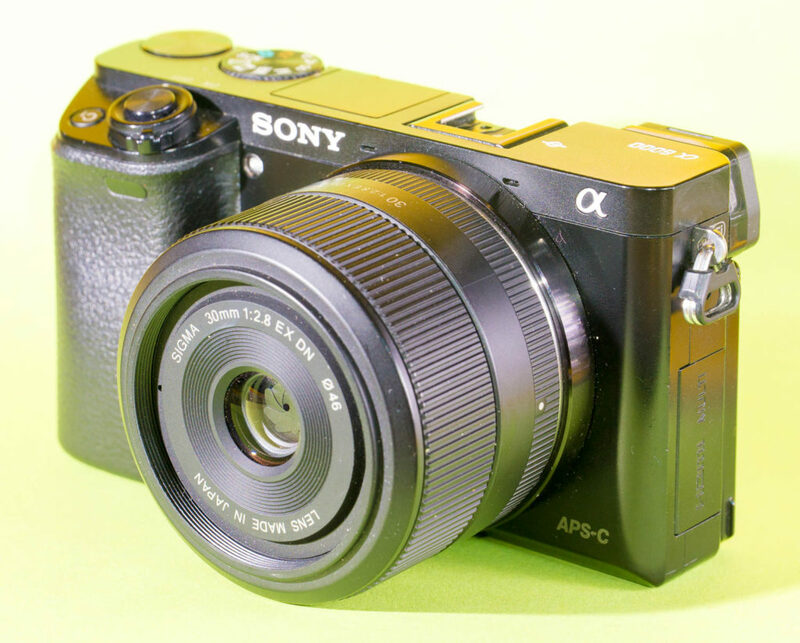 You would use a flat port with a 30mm lens. I want to start surf photography. I am thinking buying a Nikon D3400 and I don’t know wich lens should I buy. I want to start taking photos from the beach and then went to the water and invest on that. Can you give me your opinion and some advices? If you want to shoot in the water I’d look for a camera that’s more popular for surf photography. 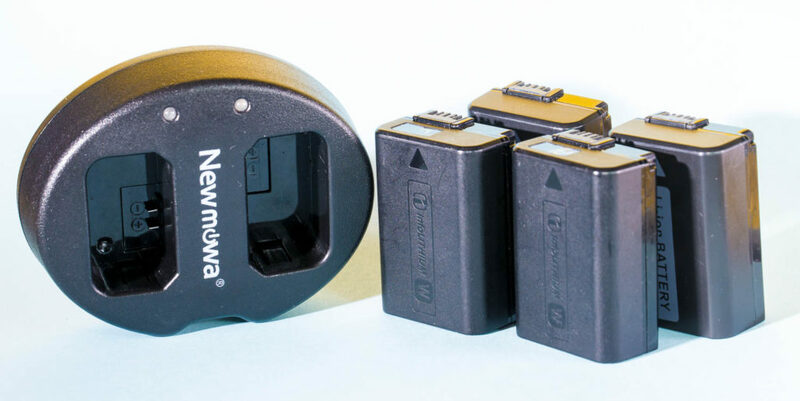 You’ll find it really hard to fund a surf water housing for the Nikon D3400, and there are other options that will be better suited for action sports photos. I’d look into a Sony a6000 or a mid range Canon, unless you have a reason to use Nikon – like already owning some Nikon lenses. The a6000 in particular is probably the best value camera for surf photography, and there are many surf water housings available for it too. 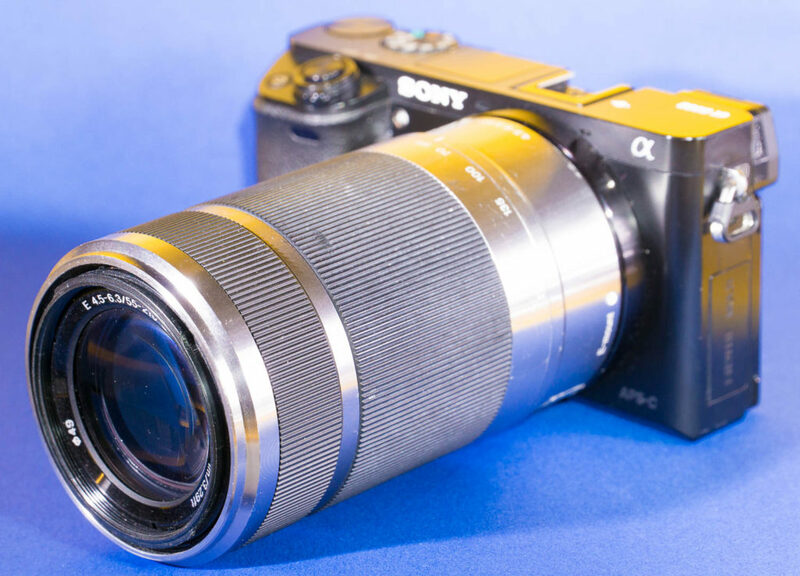 Pick up the Sony 55-210mm lens for land shots and see if that’s long enough for you. I did see the Sony telecom better when I looked into the options, but I couldn’t find one to buy easily in the UK. 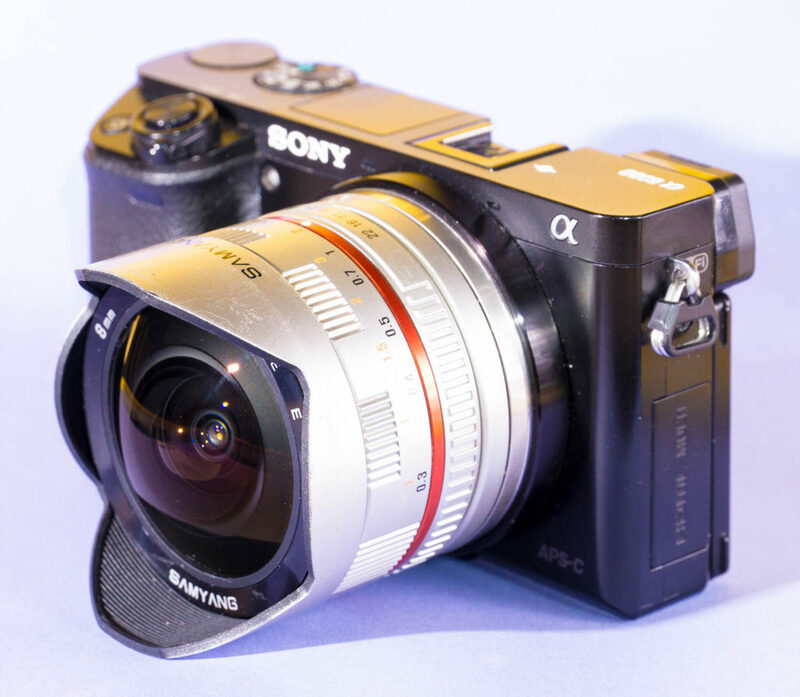 I think the quality will be very similar to the Olympus, based on the reviews I’ve read, so I’d go for the best value or easiest one to find for you. Thanks, @bgpascoe:disqus . Ive definetely chosen TCON 17x, but after some investigations I have more doubts about this combination. I read that there are some problems to connect Hoods or filters to the TCON because of the 77mm threat is not long enough, i guess, but correct me if Im wrong. What are you doing to avoid sun and flares since you normally shooting at the beach? That’s a great idea, I’ve got some better sample images now from the a6000 and a6500 from staged tests and real life surf shooting, so a new video would be a great idea. I want to shoot a few more behind the scenes style action shots, but I might be able to do that this weekend. I don’t use a hood or filters for my stills shooting, but I’ll investigate for the video. I’ll update here when I’ve got it done. It’s been a long time, but I’ve got a little update. I’ve picked up a Sony VCL-DH1774. Apparently it has the same optics as the VCL-DH1758, but with a bigger rear thread.